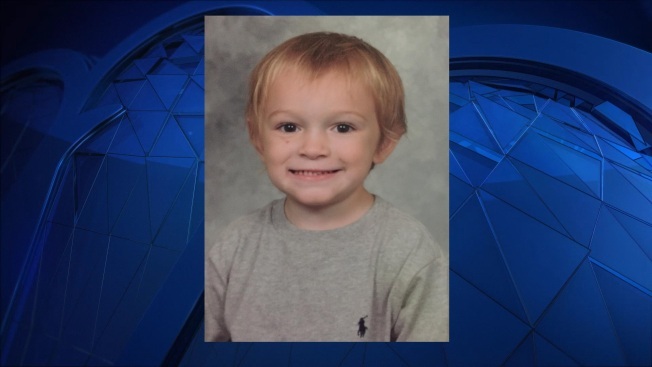 Police have located a 4-year-old boy who went missing in Newmarket, New Hampshire, on Monday afternoon. The boy, whose name is Blake, was reported missing from the Elder Street area and had last been seen around 3:45 p.m. wearing underwear. Police said just before 4:30 p.m. that the boy had been found.